We love sending our clients to all-inclusive resorts in Mexico for vacation, but people often come to us looking for something a bit more quaint than the average mega-resort. When clients are looking for an all-inclusive resort in Mexico with a boutique size and style, we have a few faves. Check out the full list below to see some of our favorite boutique-style all-inclusive resorts in Mexico. To top off our list of the best boutique-style all-inclusive properties in Mexico, we have Le Blanc Spa Resort in Cancun. I am currently planning my honeymoon here as we speak! 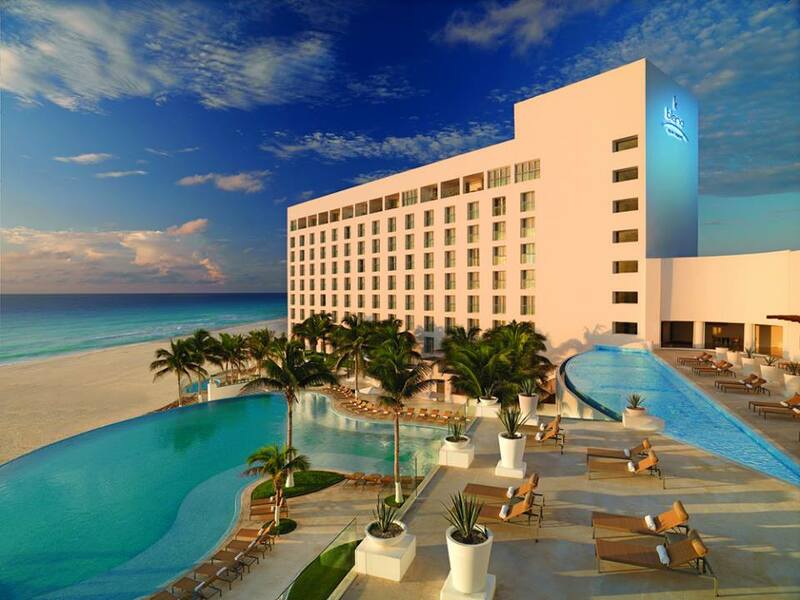 With 260 rooms, the 5-star all-inclusive Le Blanc in Cancun is the perfect resort on the smaller side. This is a great option for honeymooners and couples because it is adults-only and uber luxurious. It’s great for spa lovers, beach dwellers, and pool layers, with gorgeous amenities for all. It has a modern feel with mostly white decor and pops of green, and one of the best beaches in all of Cancun. Plus, the food is to die for! Live Aqua in Playa del Carmen is a truly boutique-style all-inclusive property. In fact, its in the name! With just 60 rooms, the service and personalization at this property is unparalleled. 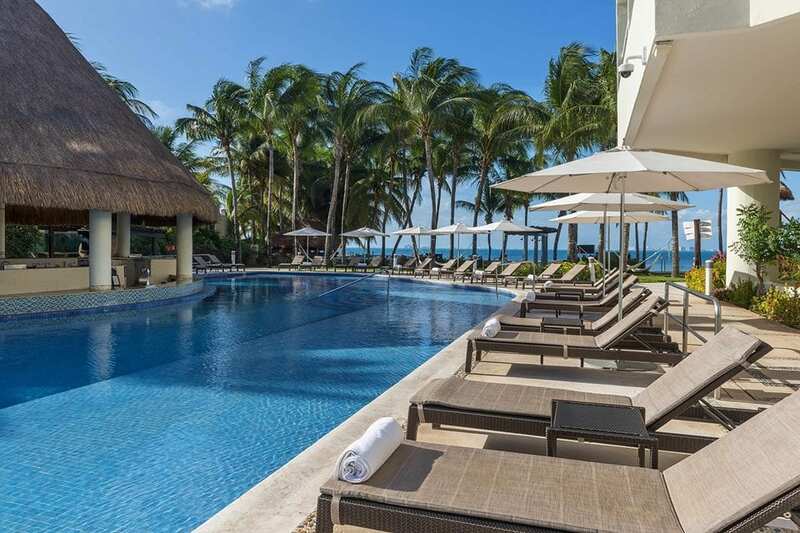 Although it is not on the beach, it is just two blocks from the beaches of Riviera Maya and a 45-minute drive from Cancun International Airport. 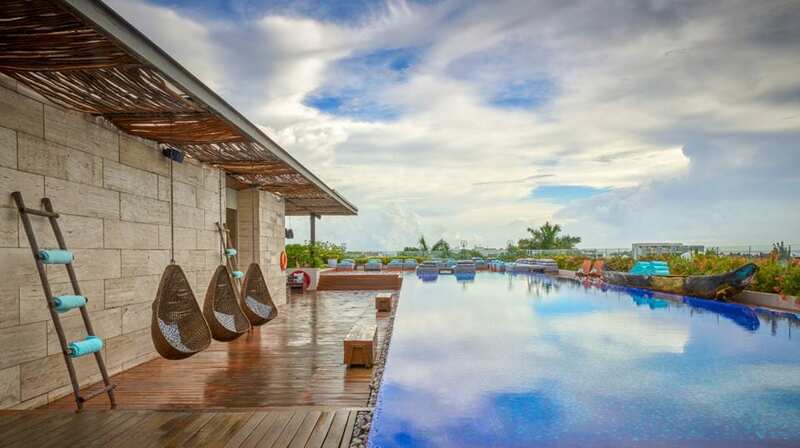 In addition, the rooftop pool is arguably more relaxing and gorgeous than a sandy beach! This is a great option for those looking for nightlife, as it is located directly on 5th avenue with direct access to bars, clubs and restaurants. This would be the ideal all-inclusive property for a refined and sophisticated bachelor or bachelorette party! For something truly boutique-style, book the Isla Mujeres Palace all-inclusive resort. With only 62 rooms, it has a very intimate and romantic feel. Plus, it is very secluded as it is located on a small island just off the coast of Cancun. You can take a ferry from Cancun to Isla Mujeres, and if you book at the Palace property this is included in your package price. Read all about our travel specialist Mandi’s recent stay at Isla Mujeres Palace here: Review of Isla Mujeres Palace. 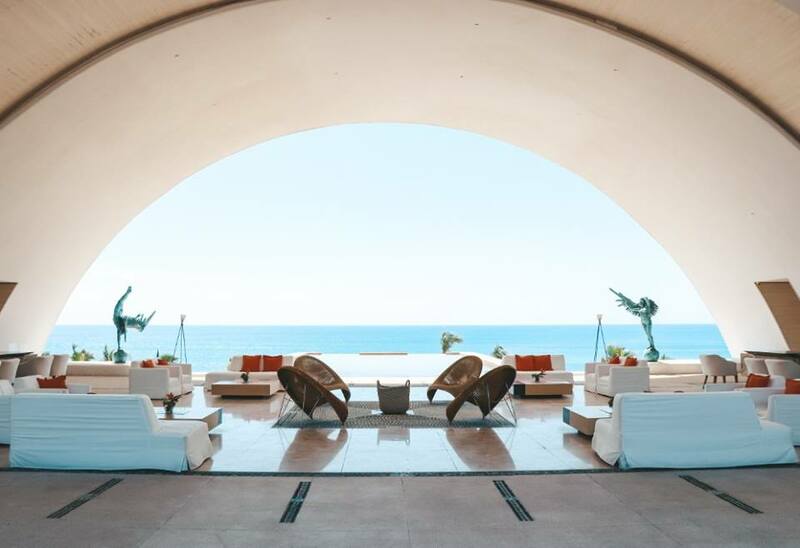 If Cabo is more your style, head to Le Blanc Spa Resort Los Cabos. It is a bit larger than it’s sister property in Cancun, featuring 373 total rooms. It just opened in 2018, and I had the pleasure of attending their grand opening last March. We tried several of the restaurants, and everything was absolutely delicious. My favorite meal every day was breakfast, because the buffet is hands down the best buffet I have tried at an all-inclusive property. The rooms are stunning and every single one has an ocean view. You truly can’t beat this property in my opinion! Fun fact: this resort was featured on a recent episode of the Real Housewives of New Jersey. Theresa Guidice and the gang spent five nights here to celebrate Theresa’s end of training! 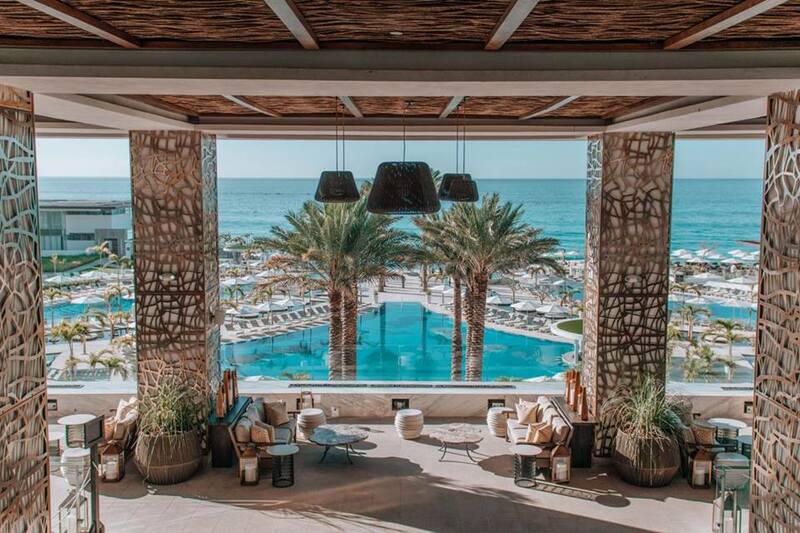 With 235 all-oceanfront suites, Marquis Los Cabos All-Inclusive Reosrt & Spa is another great boutique-sized property in Mexico. Every single room is oceanfront, and each has a furnished balcony with a jetted bathtub. You’ll also want to be sure to check out the full-service spa. Despite its smaller size, it has three gorgeous pools to choose from and tons of resort activities like dance lessons and archery. In addition, you’ll find nightly entertainment and themed parties. This is a great choice for a smaller group or for couples. Are you interested in booking a stay at one of these stunning boutique-style all-inclusive properties? Book by February 27, 2019 in order to save $150 on your air+hotel package. These gorgeous resorts are part of this promotion! Call us today at 402-390-9291 to book your stay!